We hope that you've had a relaxing spring break! Inside this issue, please find helpful information for what's new at the IDC. We encourage you to forward our newsletter to your colleagues. As always, please contact us with any questions. Rob Vega is 17 today. What else does he want to do on his seventeenth birthday except bungee jump! 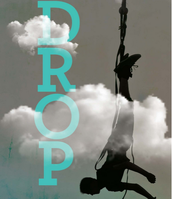 DROP is filled with adventure for the Teen Emergent Reader. Chris always does the right thing. But when he knows who messed with Sam in the school yard, he can’t speak up. His friends can’t either. There’s the silent Code that every kid follows. Chris decides he can’t live with himself if he doesn’t say something, so he makes a stand and is shocked at the outcome. Mean bully Phil is actually ... cool. But then Phil asks him to do something so wrong. Emma Swanson has always been in the shadows at Summit Middle School. Her family's wealth and power have not helped her win any popularity contests. But Mai and Carson make Emma realize that she doesn't need to be part of the in crowd to be happy. Emma is content to help Elise Mitchell, the school's most popular student, and Carson with Mai's budding music career. 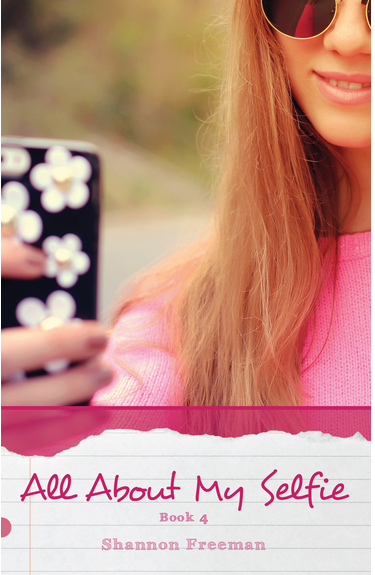 But once Emma posts a selfie, and gets a ton of likes, she is hooked. And it becomes all about her. 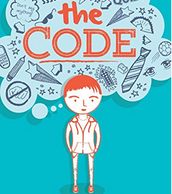 What's New in OverDrive eBooks at DCSD! 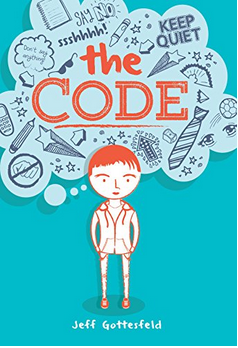 EBooks for Middle School/High School students that support teaching of women's history. 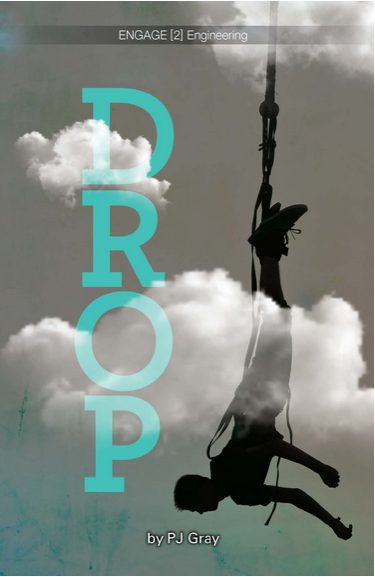 For more information about Overdrive, contact Tracie Seurer at 303-387-0611. School Library Month (SLM) is the American Association of School Librarians' (AASL) celebration of school librarians and their programs. First celebrated in 1985 (as School Library Media Month; the name was changed to School Library Month in 2010), every April school librarians are encouraged to create activities to help their school and local community celebrate the essential role that strong school library programs play in a student's educational career. Contact ALA's American Association of School Librarians (AASL, a division of ALA) with questions. 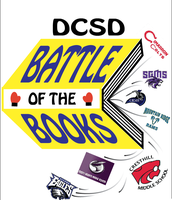 Let us know how your school celebrates Library Appreciation Month. Send pictures to Francie Billings at idc-questions@dcsdk12.org and we will highlight your school in next months newsletter. 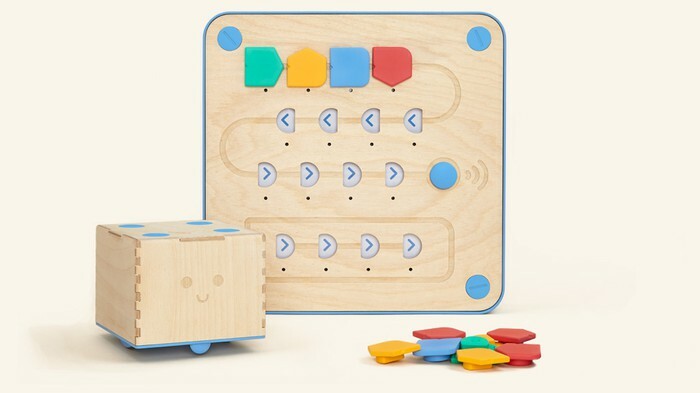 Cubetto is a playful robot that teaches programming without the screen. Powered by a fun language that even young children can comprehend, this wooden robot is chosen by educators and parents to guide kids into coding adventures. If you are interested in learning more about Cubetto or our popular Computer Science program, please call the Innovation and Design Center today! Sharon Combs, our Instructional Technology Designer, is available to come on site and help you get your program started in your school. 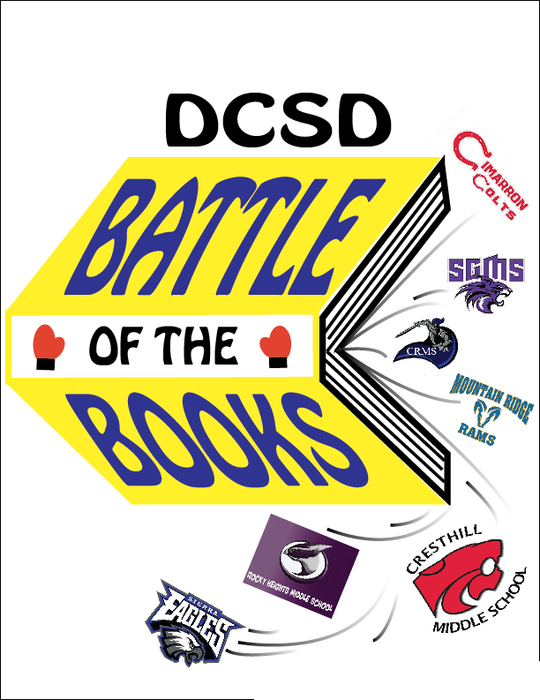 Seven middle schools are competing in Battle of the Books. 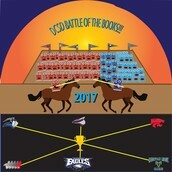 The district battle is being held at Rocky Heights Middle School on May 11th starting at 3:30 pm and continuing until it finishes. 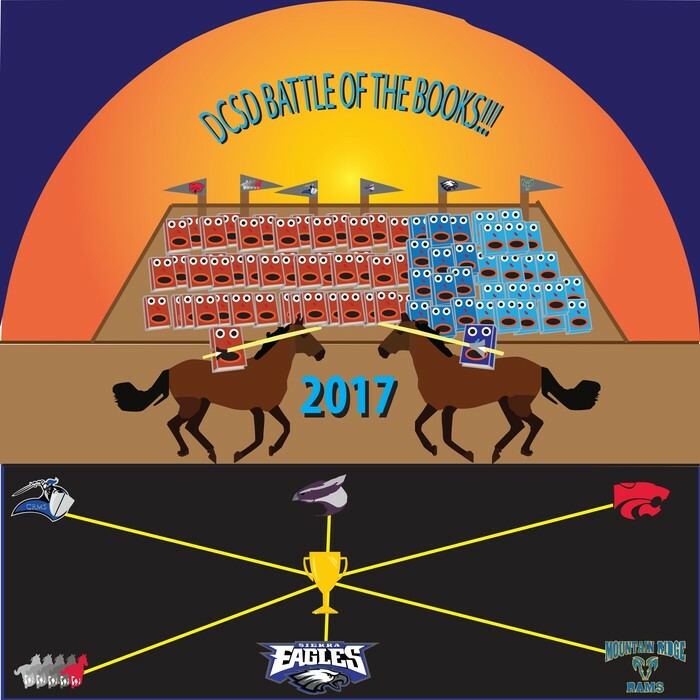 Each school is having their own internal battles, narrowing down to one winning team to represent their school.